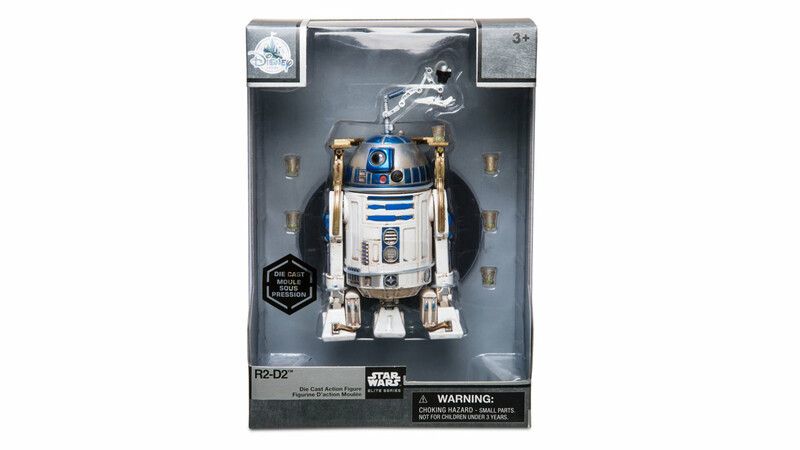 StarWars.com talks with Jonathan Storey, vice president of Disney Store, about the all-droid and Gonk-powered wave. 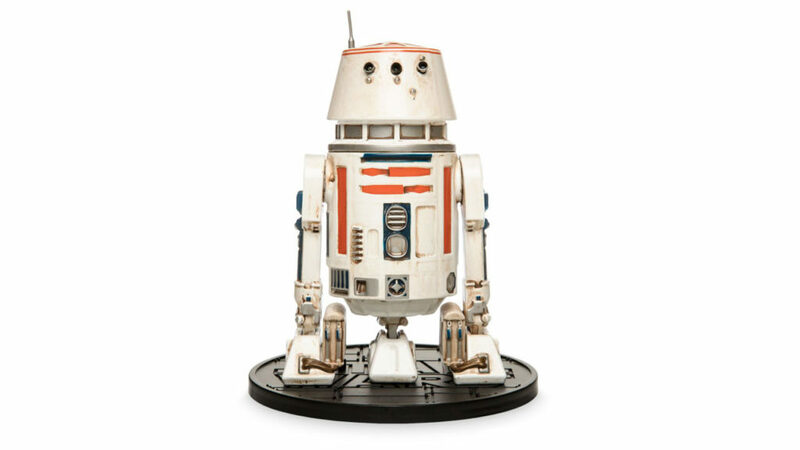 Droids are a key fixture of the Star Wars universe; every fan has their favorites. 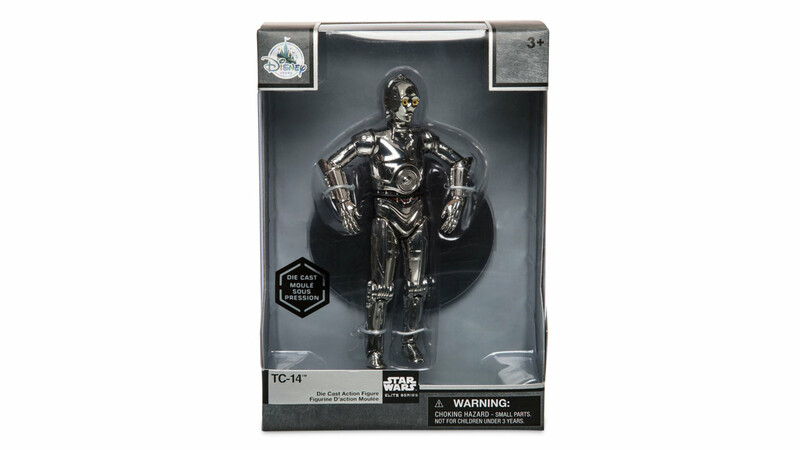 And with the latest wave of the Disney Store’s exclusive Elite Series, collectors can get their hands on four unique die-cast figures that showcase the delightful world of droids. 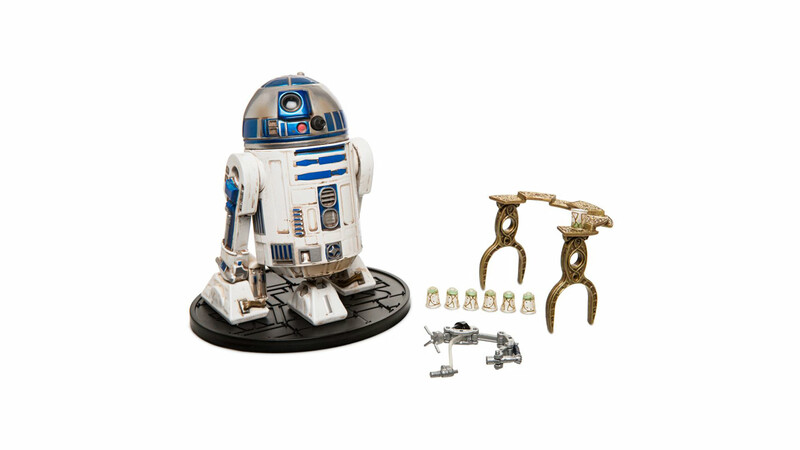 Featuring multiple points of articulation, metal construction, and fine detail, the new Elite Series additions include R2-D2 (complete with drink-serving apparatus), the astromech R5-D4 (“Bad motivator!”), the gleaming protocol droid TC-14, and the GNK power droid, a.k.a. 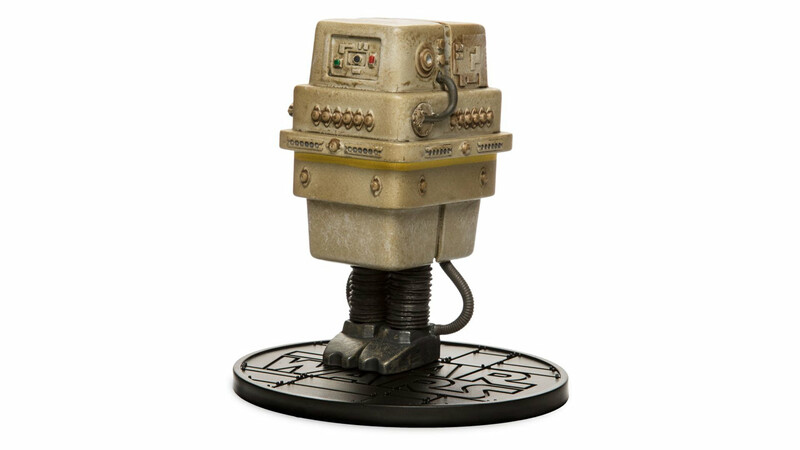 the Gonk droid. 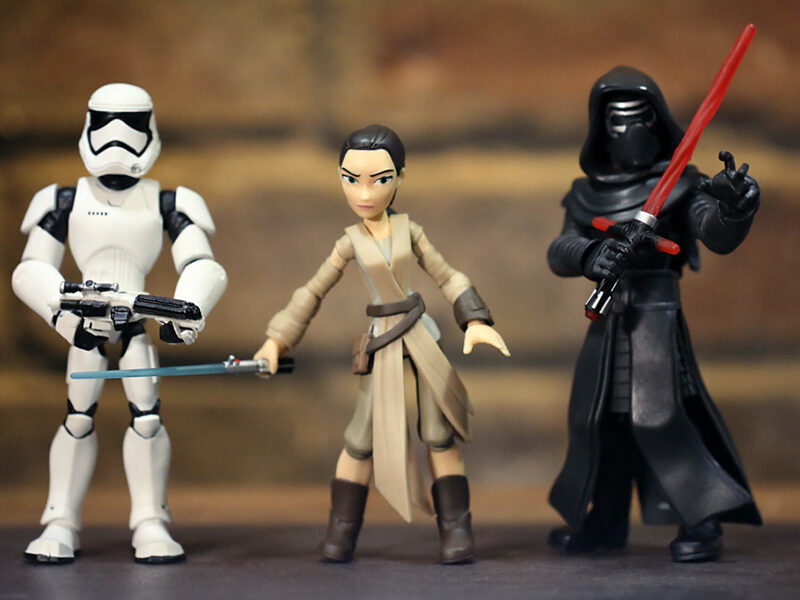 StarWars.com spoke with Jonathan Storey, vice president of Disney Store, to get a better sense of what the Elite Series has to offer collectors and fans this holiday season. StarWars.com: Was there a specific inspiration for the decision to make this an all-droid wave? 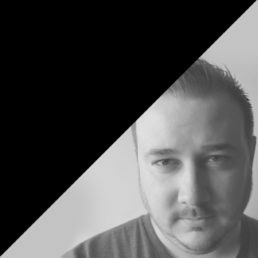 Jonathan Storey: We launched the collection back for the release of The Force Awakens; that was the first time we introduced the Star Wars die-cast Elite Series through Disney Stores and shopDisney. At the time, it was all focused on Force Awakens characters, and then we expanded it to include original-trilogy characters. And we’ve learned lots in the first few years of this range. I think what we learned was that the Elite collection is really for the collectors — the serious collectors. They’re not toys; they’re collectibles. When we realized that, we started looking at the choice of characters very differently. Looking at what sets us aside from anything else out there. Because, as you know, the Black Series already caters quite heavily for both fan collectors and for children to play with, as toys. Whereas the die-cast Elite at the Disney Store, as we’ve established, are not as easy to play with. They’re more of a collectible. 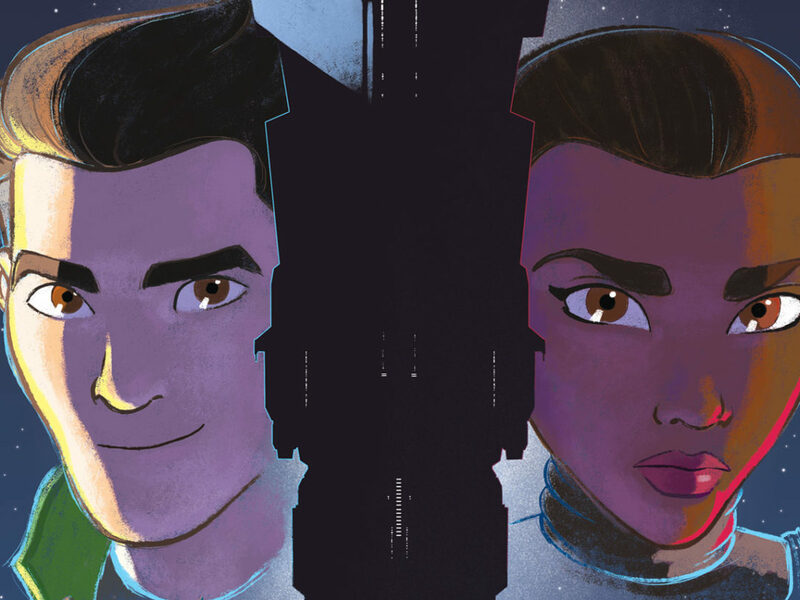 Therefore, we started molding the type of characters that we were thinking about: What would set us apart from anything else that’s out there? What would the fans and the real serious collectors appreciate? Everybody loves droids. And it just felt like it would work so well in the die cast. As no one had done this before, we felt that was an opportunity. Because we always want to stand out; we don’t want to simply do what’s already been done before. We want to create something special and unique to the Disney Store and shopDisney. So droids seemed like an idea that had wide appeal. They translate really well into that metal, and it seemed like a good way to go. StarWars.com: Most droids have very intricate designs. 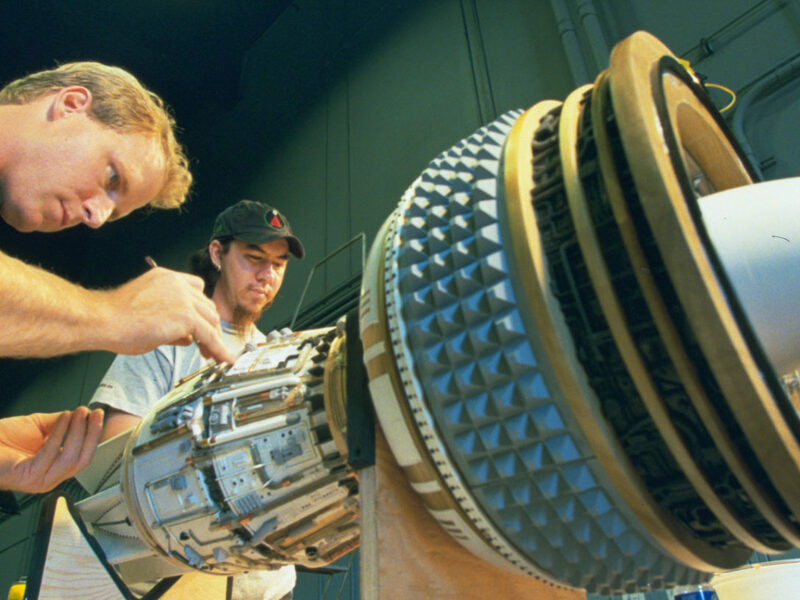 What is it about the manufacturing process for the Elite Series that lends itself well to droids? 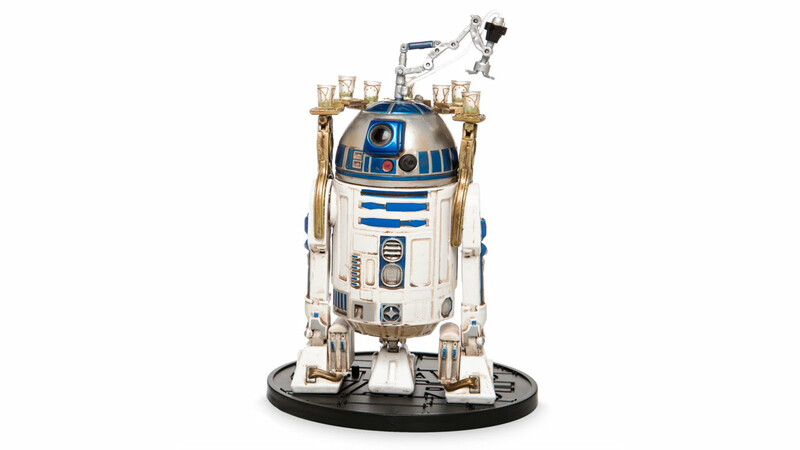 Jonathan Storey: Because these are made out of die-cast metal, and droids are made out of metal, they translated very well. It’s much harder to create a human character out of die-cast metal and make it feel authentic. 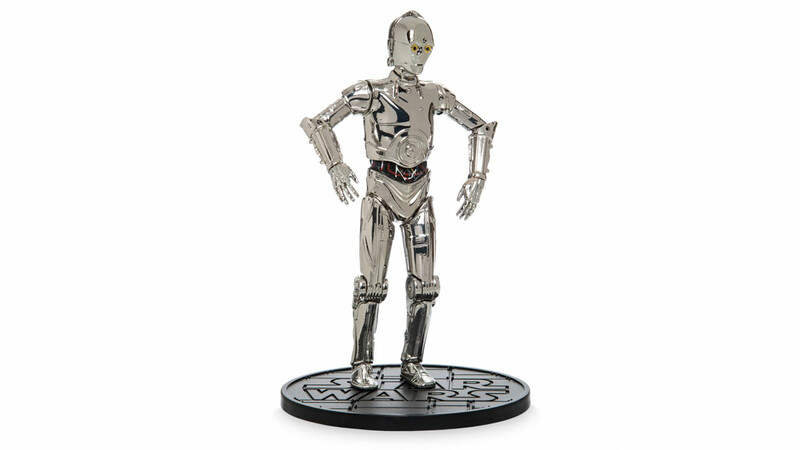 It’s not impossible — we’ve done a number of human characters in the Elite Series — but it was so much easier molding these, because, essentially, that’s what droids are. They’re metal creatures. 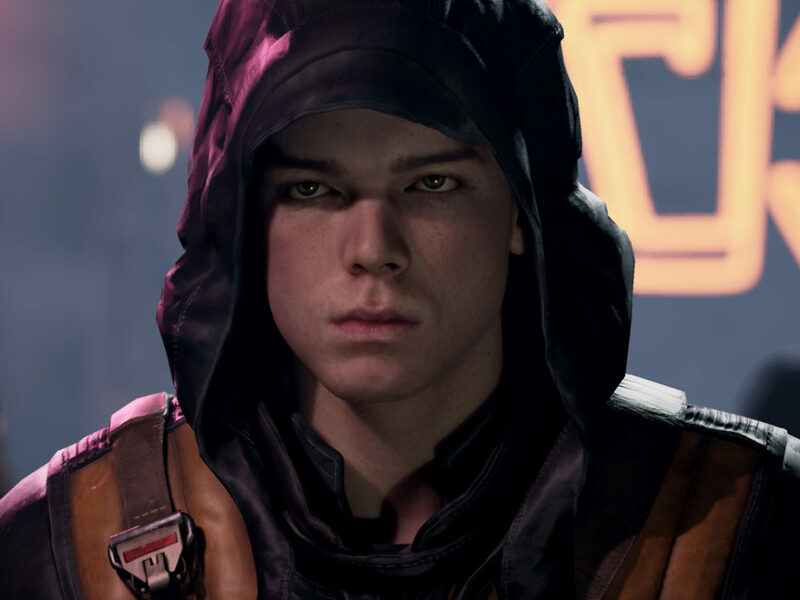 So it does allow you to get every detail true to the on-screen droid, whereas it’s much harder to do so with a human character or alien creature from the Star Wars galaxy. To get the look and feel of the different textures on metal is that much more challenging, but it was a nice fit with droids. 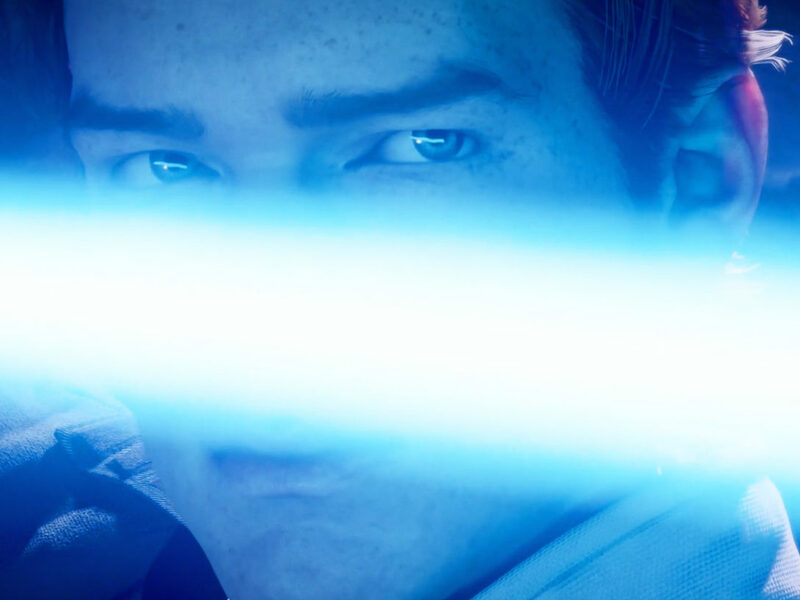 StarWars.com: Do you anticipate there being a hard-to-get fan favorite out of the four? 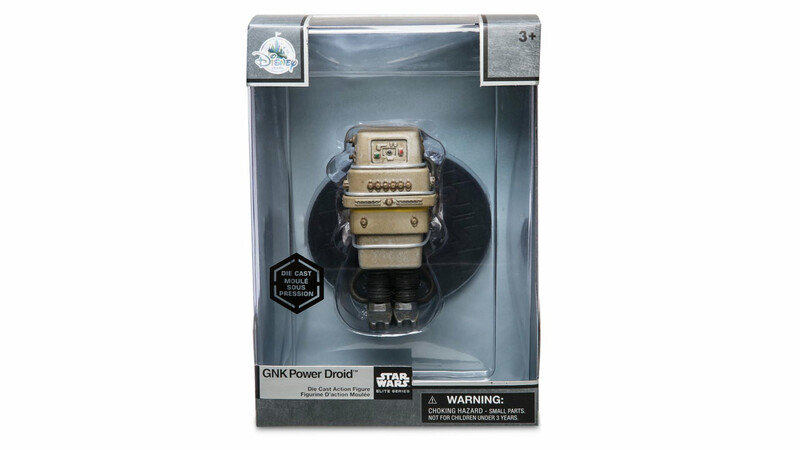 Jonathan Storey: Interestingly, the one that’s had the greatest response so far is the Gonk droid. When we landed on doing that one, I got excited, because it’s not the most attractive of characters in the Star Wars world. 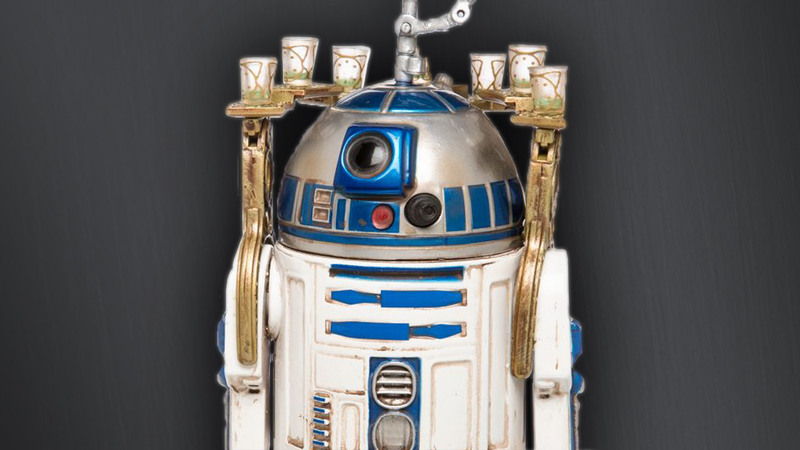 It doesn’t have a lot of detailing compared to R5-D4 or R2-D2 with the drinks dispenser on him. But I guess it’s just a character that’s not been done very often, so to bring that to life in a die-cast figure on a six-inch scale — I think that’s clearly attracted the fans’ attention, and there’s been a lot of excitement. And that’s come through in our sales, as well. That’s been the most popular. Although, to be honest, there’s not a lot of difference between the four of them; clearly a lot of fans are buying all four. But that one has stood out, surprisingly. 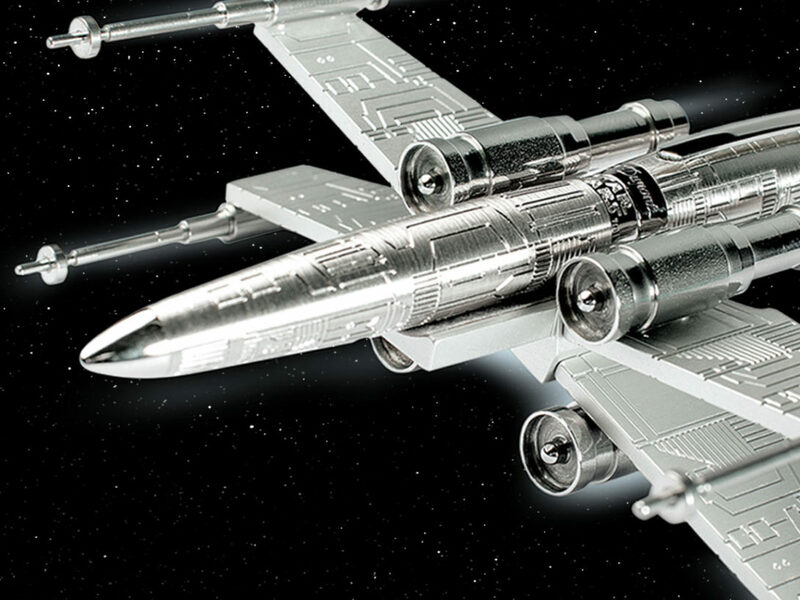 StarWars.com: These are also special in the sense that they’re exclusive to the Disney Store, Disney Parks, and shopDisney. What opportunities does that present for the line? Jonathan Storey: We’re gonna watch their performance very closely. We’ll listen to the fans’ feedback, as we always do. The Elite Series has developed into a “special event” range; it’s not an evergreen range. You won’t always find them on the shelves in your local Disney Store. But you will find them for short periods of time during special events, and on occasions where we just want to celebrate — it might be a Star Wars anniversary. As you know, earlier this year we released the Return of the Jedi Darth Vader with a removable mask to celebrate 35 years of Return of the Jedi. That came and sold out very quickly, and that was a one-off. We did it purely to celebrate the anniversary. So I think the die-cast Elite Series figures celebrate the true Star Wars fans as well as special events within the Star Wars galaxy. I’m not in a position to announce any future plans at this moment in time, but the droids, I do think, are a natural fit for the series. StarWars.com: How does this wave fit into the scope of what you’ve done with the Elite Series in the past? Jonathan Storey: Obviously, the Disney Store and shopDisney have to have a very broad appeal. We have guests of all ages shopping with us. 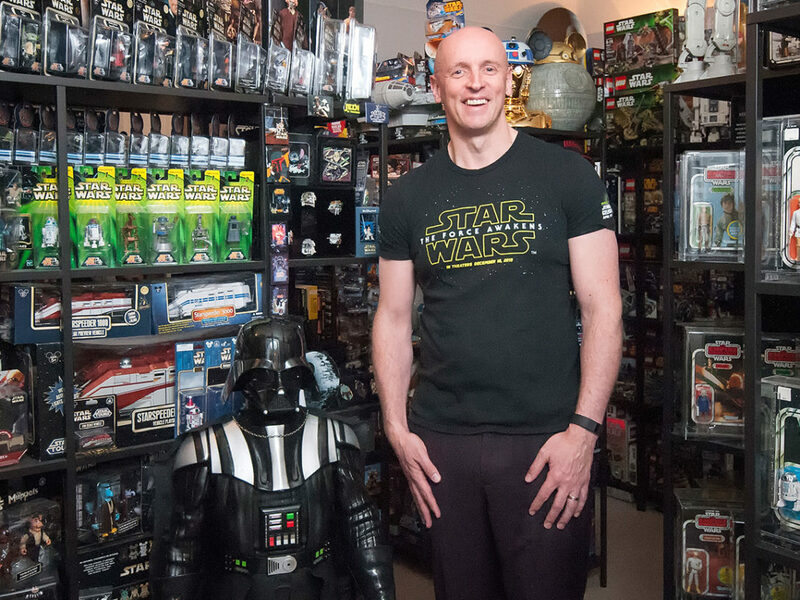 But as the Star Wars merchandise at our stores has evolved over the years, we’ve gotten much better at considering who within the Star Wars fandom a product appeals to. We want to have products for all ages, and we want to have products for those high-end collectors. We want to have products for the evergreen fans, versus new fans who have just come along with a new movie and may not know all of the previous characters. So we’ve gotten much more considerate as to who we’re making merchandise for, and we’re trying to bring balance to our Star Wars range, to make sure there’s always something for everyone at any given time. Then, of course, with the Elite figures, they are very much aimed at the true Star Wars collector, versus just the average fan. They’re posable, and they have moving parts, so they can be played with, but they’re fantastic display pieces, as well. 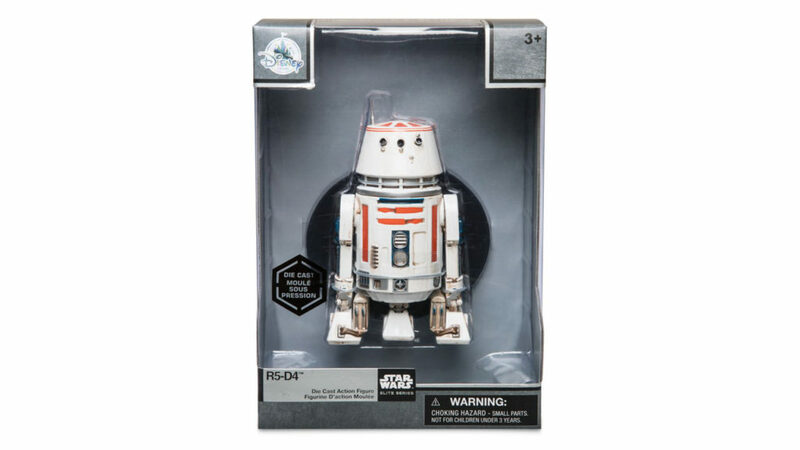 The Elite Series of die-cast collectible figures can be found exclusively at the Disney Store, in Disney Parks, and online at shopDisney.